Just another way to help. What's probably one of the most well-recognized non-profits in the country also helps veterans all around the country. According to a blog post on unitedway.org, the non-profit received 300,000 calls from veterans or their family members in need of help. They call it part of MISSION UNITED, or United Way's effort to help veterans, which encourages people to call the United Way 2-1-1 assistance line when they need help. 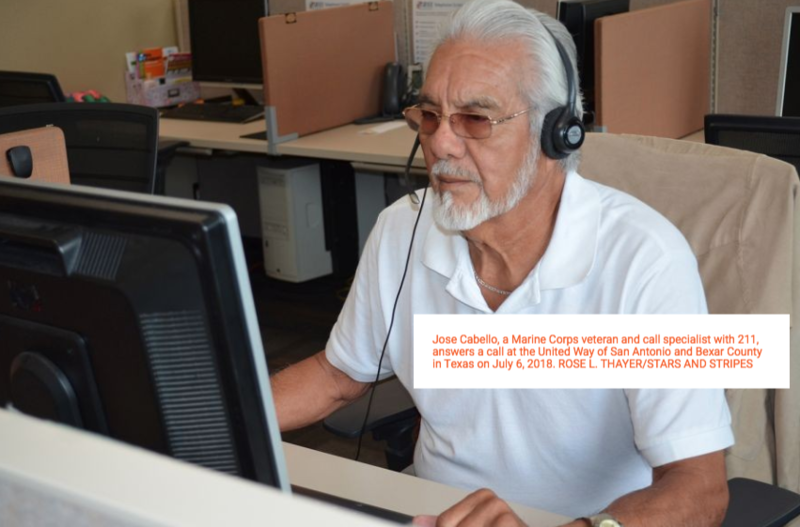 Now, most of the calls were to request housing assistance, help with food, and rides to and from VA medical centers, but that's not all they do. 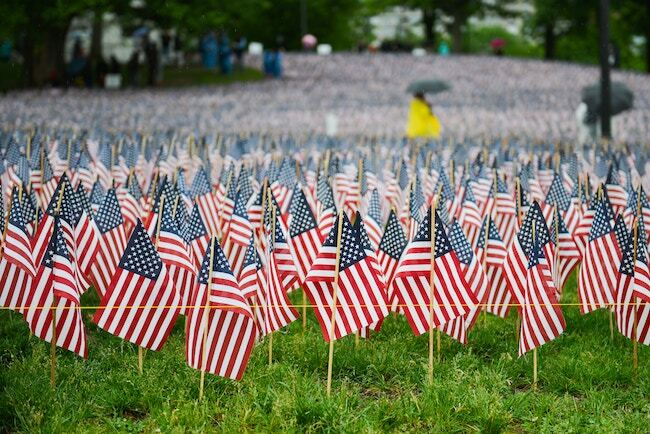 In the blog post, they mention a VA report, stating that from 2005-2015 more than 75,000 Americans with military backgrounds took their own lives – a sobering thought considering the war in Afghanistan took 2,372 service members. Neither is a good thing, but it goes to show that the fight doesn't end when they return home. And speaking of coming home, veterans suffer from post-traumatic stress at twice the rate of civilians. So I imagine that 2-1-1 will connect callers with appropriate mental health providers as well. The good thing is, though, 2-1-1 is available anywhere in the country and to any veteran and that's something I can put my time and money behind. If you haven't donated yet, or you would like to offer a helping hand, contact your local United Way and ask them how you can help support MISSION UNITED – even if all you want to do is volunteer. What are your thoughts? How do you support veterans? Share your ideas with us in the comments below! Did you hear the Denver Zoo has a new baby on the way?